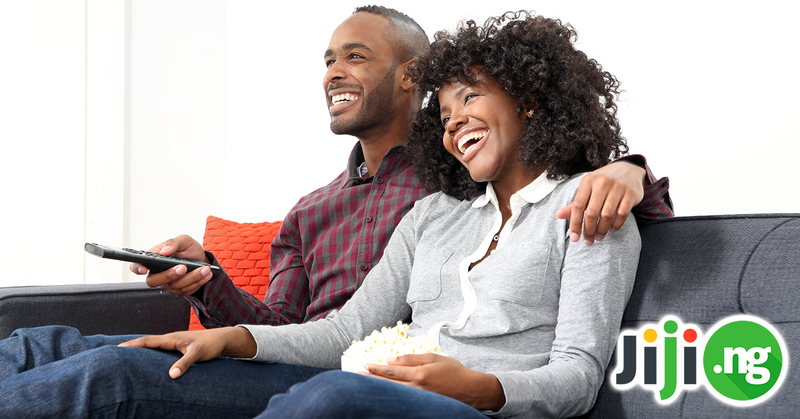 Ever since Netflix became officially available in Nigeria, TV fans now have almost unlimited access to the best from the world of television series. However, Netflix is also known for its amazing original content. Check out 10 must-see best Netflix series! 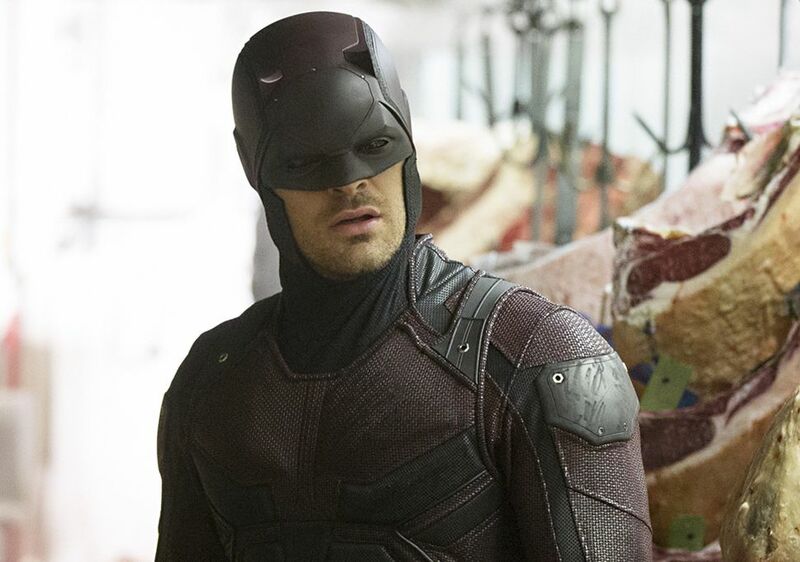 If you are in love with the Marvel universe but have already seen every Marvel movie more than once, it’s time to watch Daredevil! Think of it as the darker, but equally addictive version of your favourite universe. Sadly, the series has been cancelled by Netflix after 3 seasons, but even those three season are worth checking out. Orange Is The New Black is a series that was launched in 2013 and is based on a real life story of its author. This series offers an insight into something that was hardly discussed prior to its launch – the life of a women’s prison. 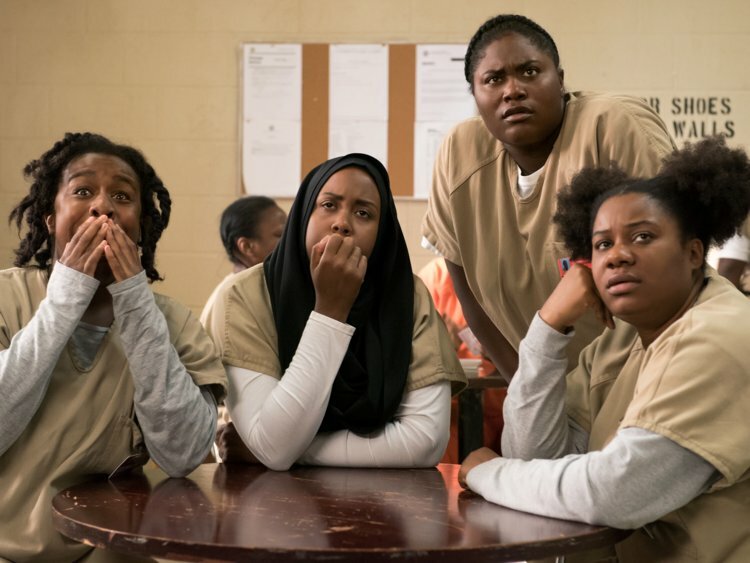 With six seasons to date, Orange Is The New Black is guaranteed to captivate you and occasionally break your heart. Stranger Things has many things to offer to its viewers: the unique atmosphere of the 1980s, the superb performances both from child and adult actors, and the bone-chilling suspense you feel watching every episode. 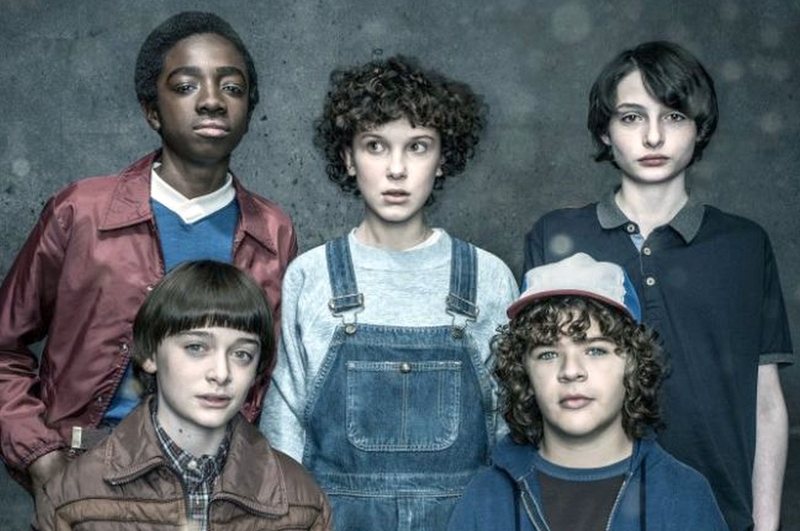 There have only been 2 seasons of Stranger Things, but it is surely enough to get you hooked! 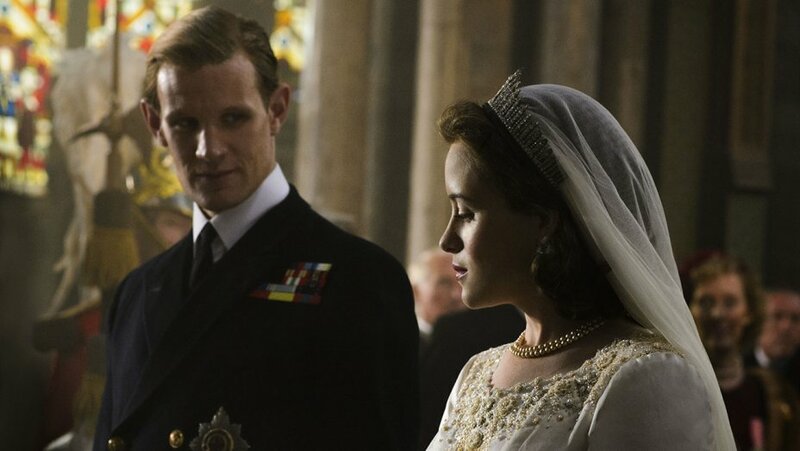 Real-life stories are often even more fascinating than fiction, which is one of the reasons The Crown has been such a huge hit with Netflix viewers. The Crown focuses on the story of Queen Elizabeth II, but it’s much more than a portrayal of her private life – you will learn as much about British politics from The Crown as you would from any renowned writer. 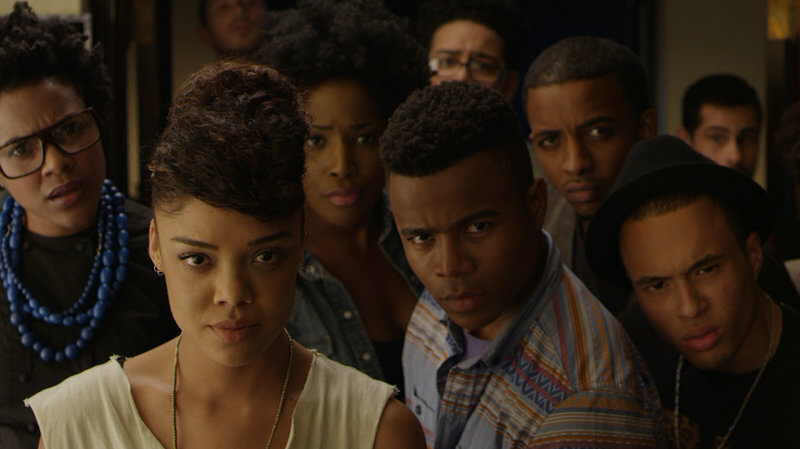 Despite the somewhat controversial name, Dear White People is one of the best TV series right now. It’s a show that covers a broad range of topics, from socialization to romance. The series follows a group of students who try to navigate their path in a world that isn’t always as welcoming and understanding as they’d hope. Some of the best tv series on Netflix are dramas and comedies, but the occasional change of genre also brings remarkable results. The Haunting Of Hill House is a horror series that covers the experience of a family that moves into a haunted manor and goes through a whole lot of terrifying events. The series even got praise from Stephen King! 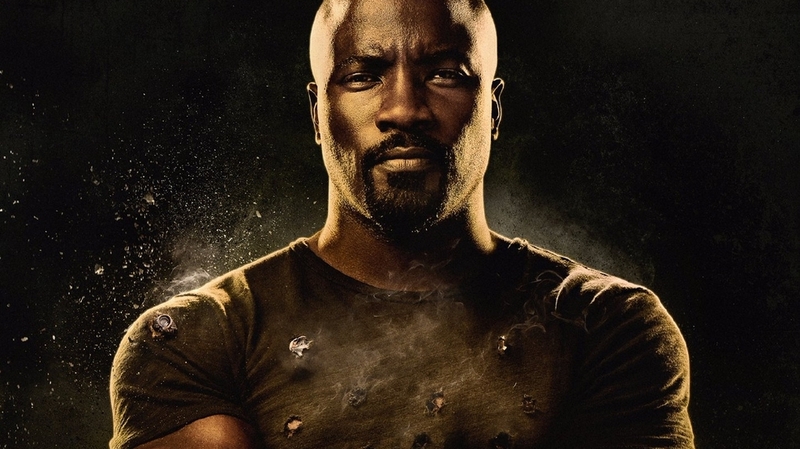 Luke Cage is another series created in a collaboration between Netflix and Marvel. 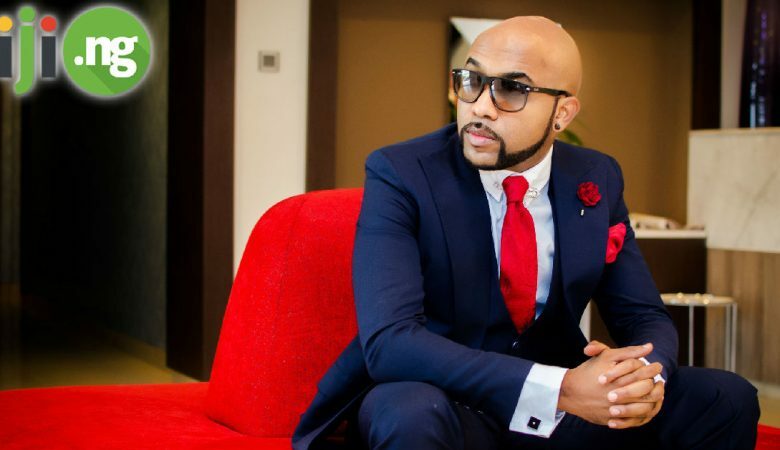 It investigates the life of a man who is working in a restaurant by day and fights crime by night. The character was first introduced in the Jessica Jones series, but successfully got a life of its own. Unfortunately, the series was cancelled after two seasons. The next entry on the best Netflix series list, House Of Cards is a remake of a British show under the same name. 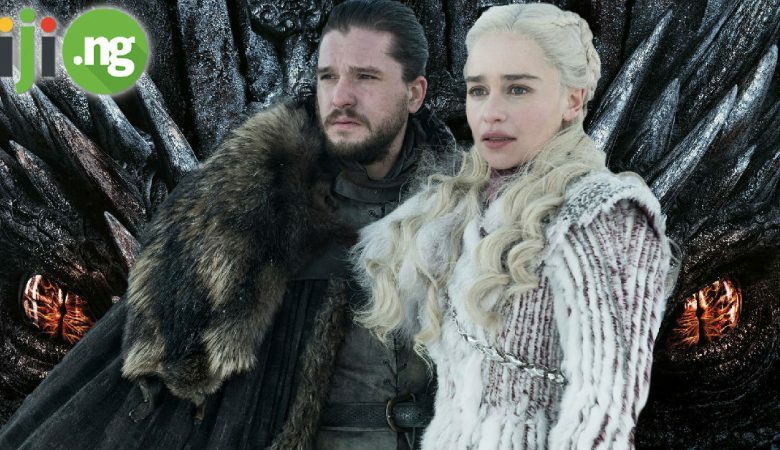 However, thanks to the impeccable acting from the cast and the well-written storyline that connects all six seasons into one thrilling experience. 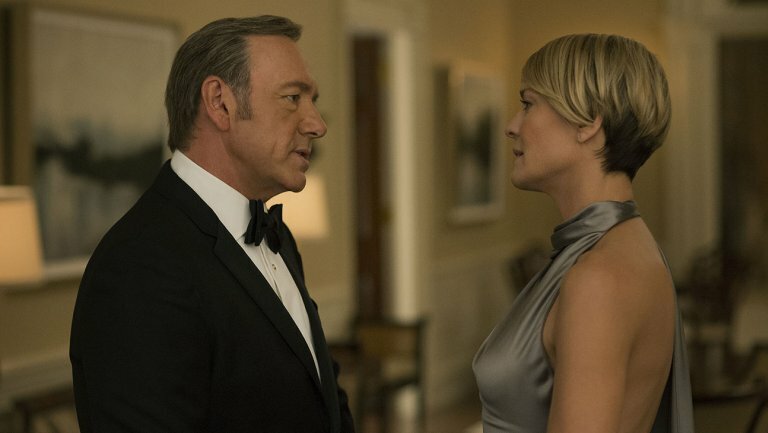 the Netflix version of House Of Cards is definitely a must-see. 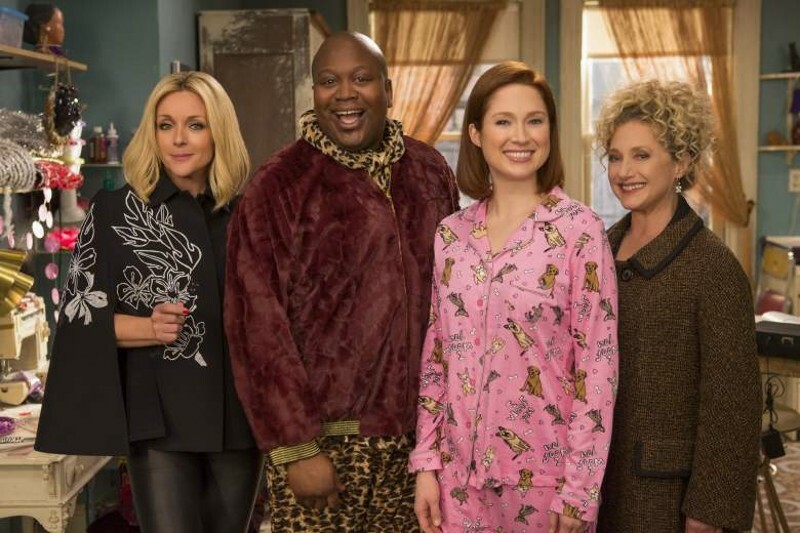 If you are looking for a show that makes you feel good, causes you to laugh out loud every couple of seconds, and is filled with pop culture references you know and love, check out Unbreakable Kimmy Schmidt. Centered around the life of Kimmy and her closes friends, this show is guaranteed to become your favourite. 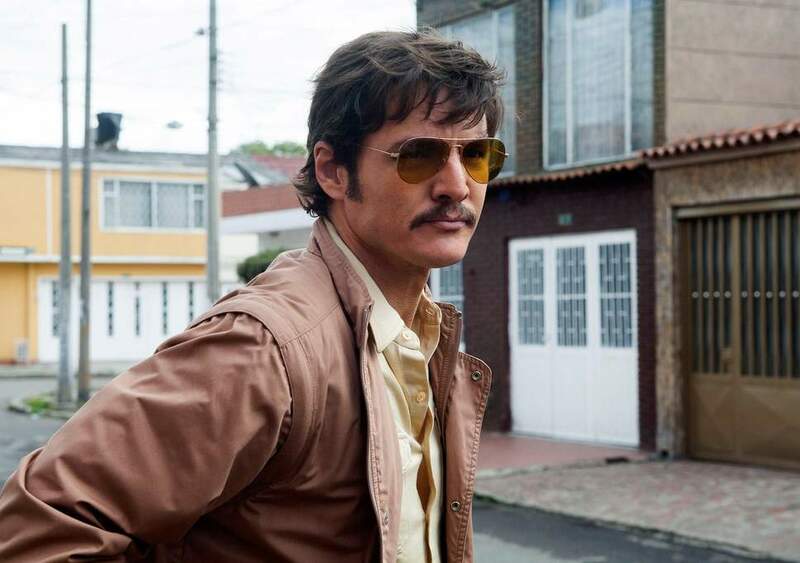 The Netflix series Narcos has four seasons and focuses on the life of the famous drug kingpin, Pablo Escobar. 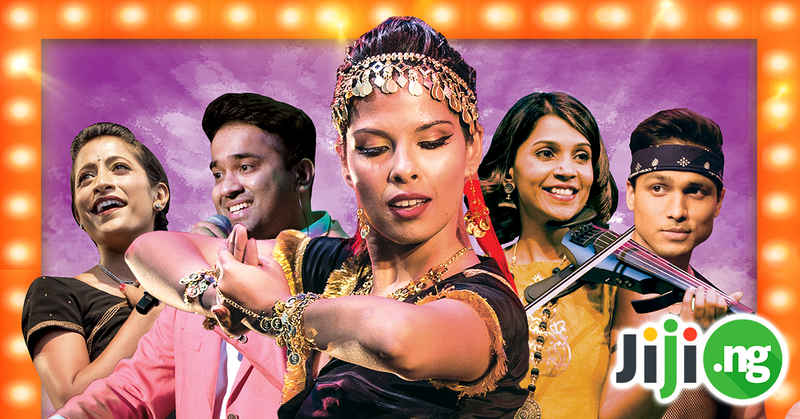 The show cleverly mixes fiction with real-life news stories to explore the drug trafficking problem of the 1980s and the way authorities dealt with this problem.